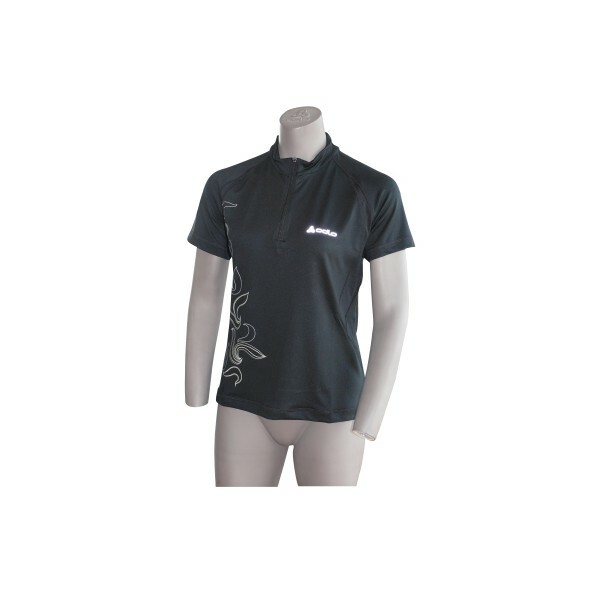 The Odlo stand-up collar shirt SPARTA is a sporty, short-sleeved ladies shirt with a collar zip. The Odlo shirt SPARTA combines functionality and a trendy design in an ideal way. ist die perfekte Kombination aus Funktionalität und trendigem Design. Appealing, ornamental designs liven up the plain colouring. The short-sleeved shirt SPARTA from Odlo allows for optimum flexibility and mobility due to its bi-elastic fabric. 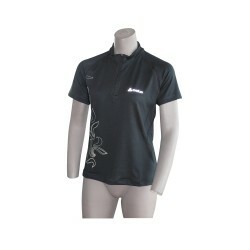 Therefore, the Odlo short-sleeved, stand-up collar shirt SPARTA is ideal for running! Wie immer bei Odlo, super Qualität, super Passform!